Having a drain back up is never a fun experience. In fact for many people it becomes an emergency that leaves the them feeling panicked. Here at Major Drain we understand this and treat every job as if it was us experiencing the problem. Many times we are able to arrive within an hour of getting contacted. Whether your problem is a plugged floor drain, plugged main sewer line, blocked toilet, clogged sink or a root problem Major Drain will get your home or business back on track as quick as possible. 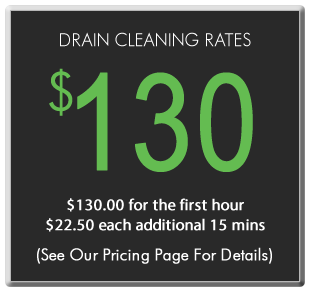 We have many years of experience as a drain cleaner in Omaha. Our experienced service technicians will arrive promptly at the time of the scheduled appointment. Using powerful drain augers your lines will be cleared of the toughest of blockages to get your drains flowing freely again. From roots, grease, food garbage, wet wipes, or toys. As an Omaha drain cleaner, our job is your complete satisfaction. No job is too big or small. 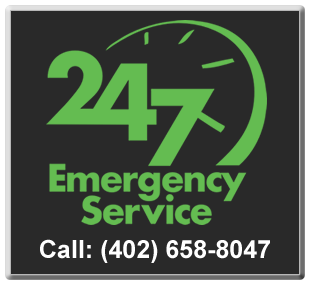 We are available 24 hours a day / 7 days a week and offer some of the most affordable rates in the Omaha Metro area. We provide our services to both home owners and businesses. No job is too big or too small. See our Coverage Map to see our entire service area and feel free to Contact Us with any questions. 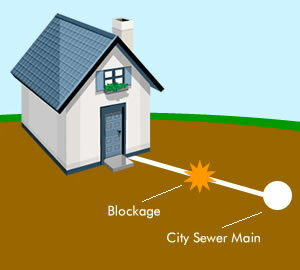 Main sewer lines are large drains that collect water and waste from all the other drains in a home. The main line will run underground and connect to a municipal sewer line or a household septic tank. Tree roots and household debris can clog up a main sewer line causing toilets and drains to back up.